Can you believe it? Japan has been making animation for over a hundred years. Let’s see how things have changed! As Japan Trends points out, the clip below begins with Namakura Gatana, a silent four-minute short made in 1917 but only discovered in 2008. 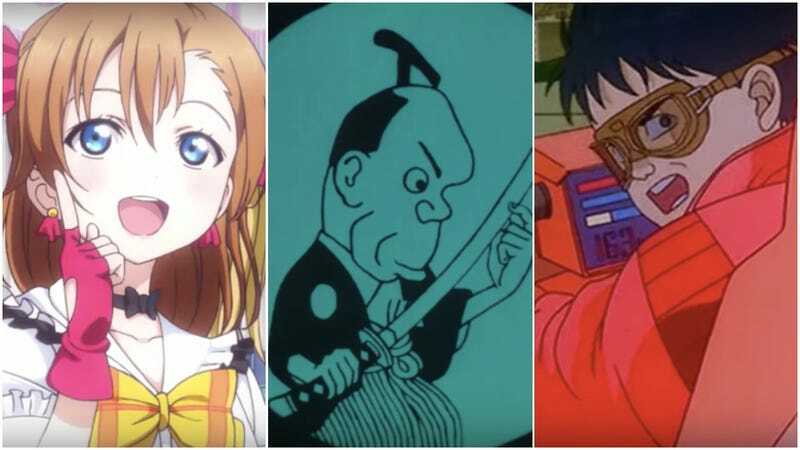 Other cartoons and stop motion animation follow for a total of 122 works that show how far anime has come.